In a statement yesterday, Tony Opuiyo, spokesman of the secret service said the alleged items were non-existent. The fake news media industry had alleged that Twenty One Billion Naira (N21bn) cash, 400 assorted and sophisticated small arms and light weapons/rifles and thousands of Permanent Voters Card (PVC) belonging to Niger Republic immigrants were found in Daura’s homes. In some fake video also in circulation, some persons believed to be personnel of a security outfit were seen forcing open safes stocked with money. 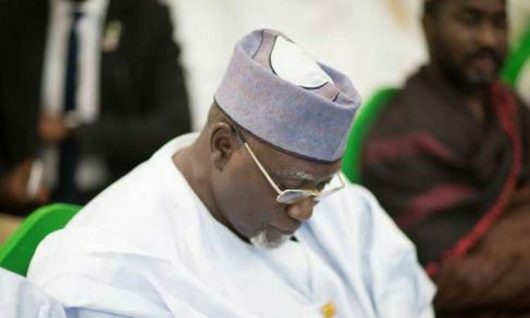 The security operatives were described as executing a recovery operation at the Katsina home of the former DSS boss. That is how they defend themselves. Who does not know the core northern states emeshed in corruption at all times?